Your home is your sanctuary, and because of that, you want it to keep you cool in the summer and warm in winter. Here at Superb Insulation, we want to ensure you are comfortable all year-round. With over 40 years’ worth of experience, we can help you do just that. Our Perth based business can assist with removals and installations for your home and business. We also offer so much more than just roof insulation services. Have a look at what you can expect working with us. 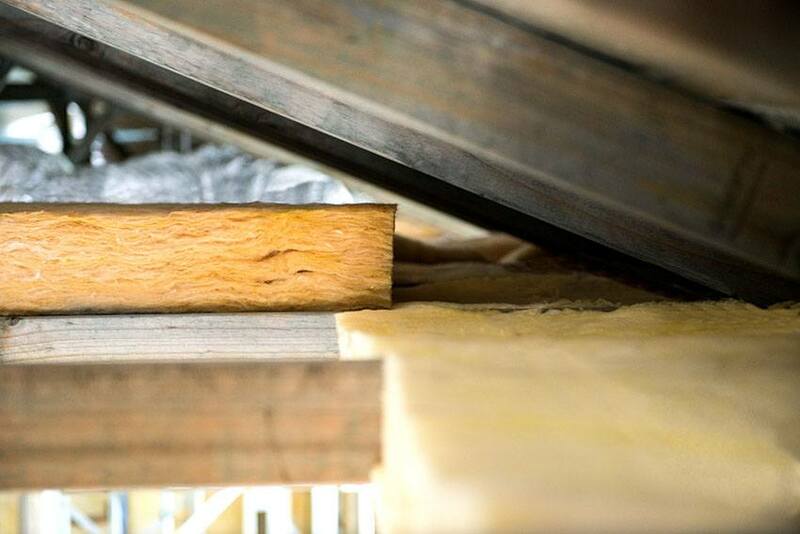 If you’re renovating or want to ensure your building or home is safe for asthma and allergy sufferers, Superb Insulation can help. Our team can remove and upgrade existing insulation, and then clean the roof space for any ceiling or electrical repairs. Our insulation removal team can remove a range of products including glass wool, rock wool, polyester, wool, thermo seal pillows, cellulose fibre and foil insulation. By removing these, we could reduce any fire risks they may present and could even prevent your ceiling from collapsing, not to mention cleaning out any nasty’s that may have been living in your current insulation, e.g. vermin, animal faeces or insects. If you make use of our insulation removal services, we will remove all the products from your property and dispose of them accordingly. This is just another way that we want to ensure that our clients experience the highest level of convenience and service when using our company. Being a part of Superb Ceilings, we are also able to re-strap, replace or undertake any ceiling works that may be required. We are one of Perth’s leading wall and ceiling insulation installers, offering our clients the highest-quality thermal and acoustic insulation for their building or home. At Superb Insulation, we pride ourselves in supplying our clients with an environmentally friendly, safe and a guaranteed product and that’s why we use Bradford Insulation products. In addition, we are also capable of installing Edmonds Roof Ventilators to help extract hot air from your roof space in summer and reduce condensation throughout winter. We use our in-house roof insulation installers so that our clients don’t have to worry about dealing with external contractors. Our team members are professional, reliable, and friendly. Contact Superb Insulation today to schedule a free onsite measure and quote. Alternatively, please complete our online enquiry form, and one of our helpful team members will get back to you.